If voyaging on a cruise ship with your beloved has always been your dream, then it is time to turn your dream into a reality now. At Cloud09 Holidays, we are instrumental in providing dependable cruise booking services to the voyagers across Visakhapatnam (Andhra Pradesh, India). 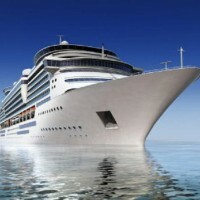 Our cruise agents are associated with several cruise ship providers across Goa, Kerala, and other destinations. Thus, they can help you in getting the reservations for the cruise ship of your preference. We also make sure that the ship is equipped with excellent amenities. The budget of the client is also taken care of while reserving the ship.